Warmmead may be known throughout the West Midlands as a high quality, affordable lighting retailer but we do so much more than just that. 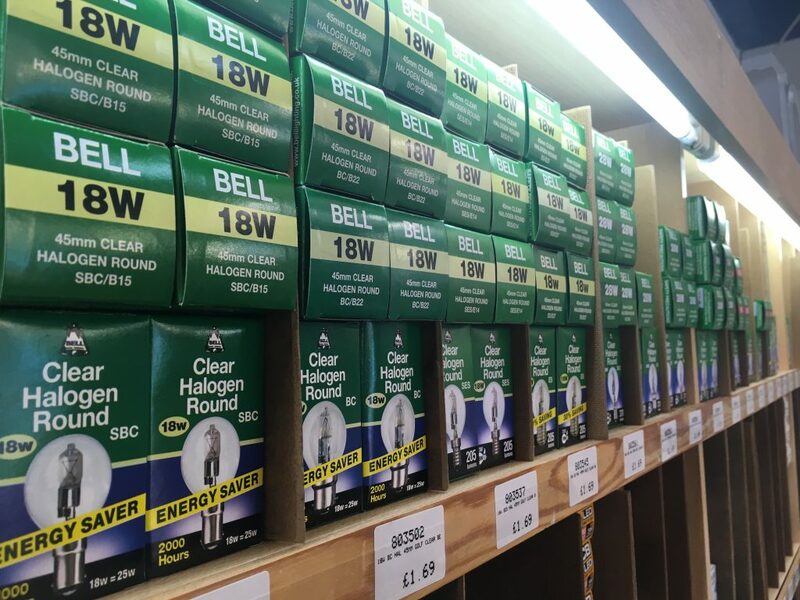 Our dedicated electrical department stocks all the relevant accessories you may need for both the trade & public. From sockets & switches to cable we hold a vast array of electrical products in-store. Why not pop down & take a look at our electrical department to compliment your lighting purchase.